XenServer is another key player in the virtualization market. 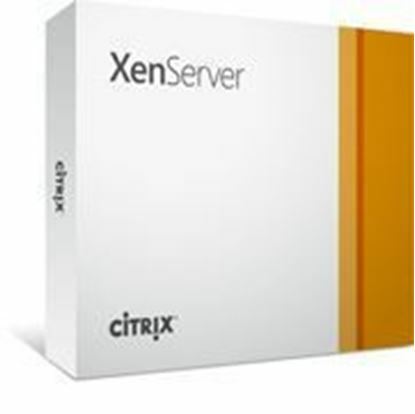 XenServer that is a product of Citrix, is built off a Xen hypervisor that is another cost-effective approach if your organization needs to incorporate virtualization into your environment. XenServer has full support for Windows and the Linux operation systems and is based on a pricing scale of a per server basis. While still having some unique features of their own, they still are amongst everyone else with offering live migration, snapshots, virtual switching, and management consoles. What sets XenServer apart from a competitor like VMware is its cost per server compared to per processor. Also, XenServer promises to increase your server performance and reduce your power consumption by taking what could be several servers and consolidating them into one or two Hypervisors. This just allows for endless possibilities for expansion and taking your data center or current IT infrastructure to a whole new level of possibilities. Allows you to full integrate with System Center VMM for a more centralized environment if you have multiple virtual environments.